The e-Pulse® Massage Brace is ideal for soothing sore knees and thighs as well as stomach and lower back muscles. 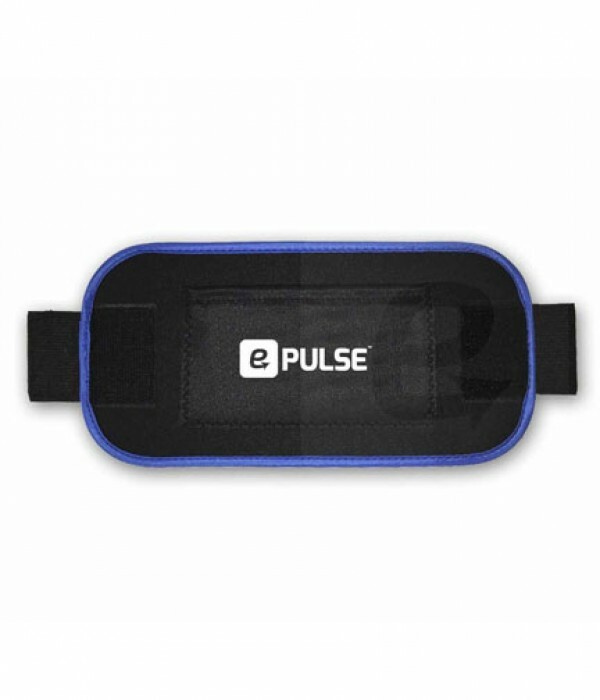 The e-Pulse® Massage Brace relieves pain associated sore and aching muscles. 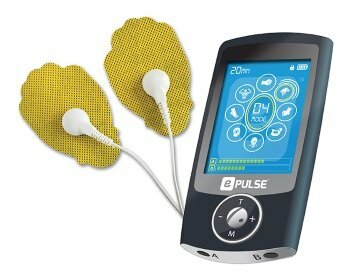 Compatible with most TENS/EMS units on the market.